Automated Identification System is a global system to track ships, with each vessel beaconing its position to other (nearby) vessels. 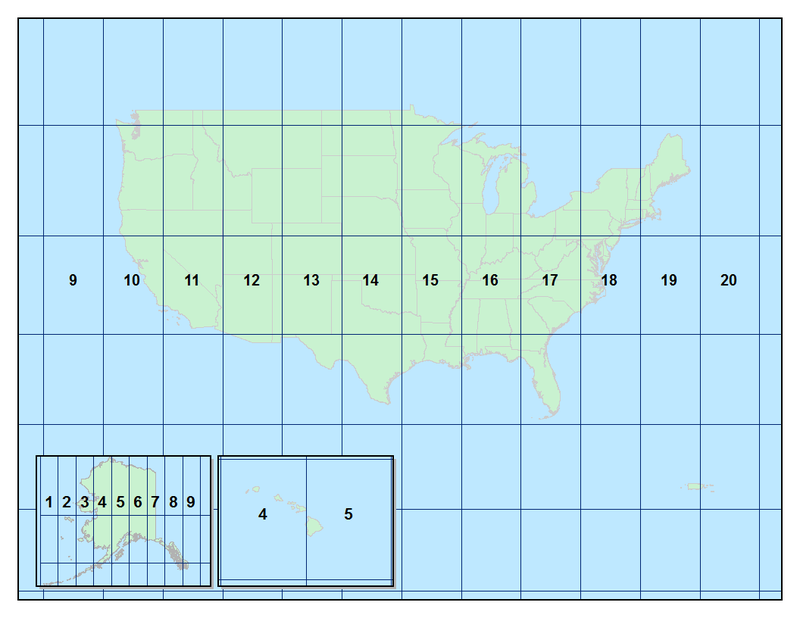 While various commercial data providers exist, this converter is intended for data collected by the U.S. Coast Guard around the USA and openly published by Marine Cadastre. Machine-friendly links for bulk data download can be found here. Replace the four digit year with that desired (2009-2016), data is then split into month and UTM Zone. Once data is downloaded, it must be unzipped e.g. GeoMesa does not currently support ESRI File Geodatabases (FileGDB), so an external tool is required to convert the data into a suitable format. ogr2ogr from GDAL can convert from FileGDB into Comma Separated Value (CSV) format e.g. Note that the tail command removes the header row from the output file, making ingest more amenable to processing using HDFS or similar. Also note that the resulting CSV files may be very large – 264 GB for the 2009 & 2019 data. Check that the marinecadastre-ais simple feature type and converter are available on the GeoMesa tools classpath. This is the default case. Note that you will need to use the command specific to your back-end e.g. geomesa-accumulo. If they are not, merge the contents of reference.conf with $GEOMESA_HOME/conf/application.conf, or ensure that reference.conf is in $GEOMESA_HOME/conf/sfts/marinecadastre-ais. Note this example uses 8 threads, which for all of the 2009 & 2010 data (approx 3.5B records) took 15h on a 5 node cluster.